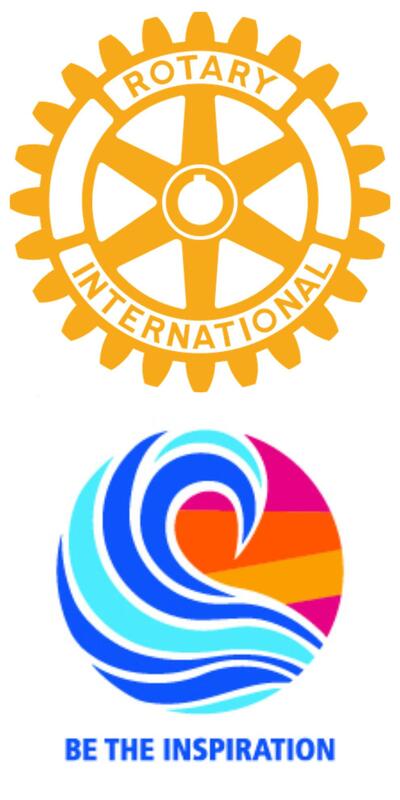 As a Club Assembly, there were to be some reports about Club projects and other activities – AND was there ever, we re-boxed 232 dictionaries (58 boxes with 4 books each) for our local grammar schools with Rotary plate stickers and book markers. 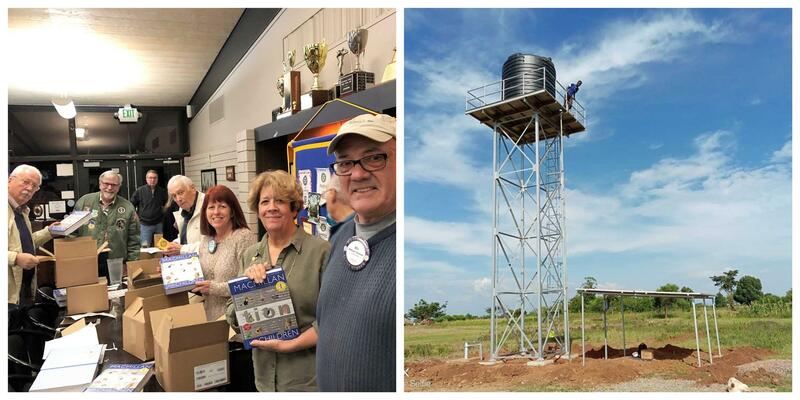 Richard Olebe gave one of his signature slide shows about finishing the Uganda water project and our guest Clayton Lee of the Sacramento Rotary Club said some words about the project since he had just been in Torroro, Uganda. Clayton has seen the last stages of its construction and he mentioned some of the big matching grants projects that his Club has accomplished.